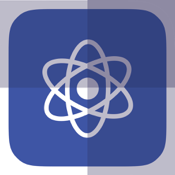 From cells to stars, in this list we are going to look at the best iPhone apps for science lovers, providing you with everything you need to get your science fix each day of the week. 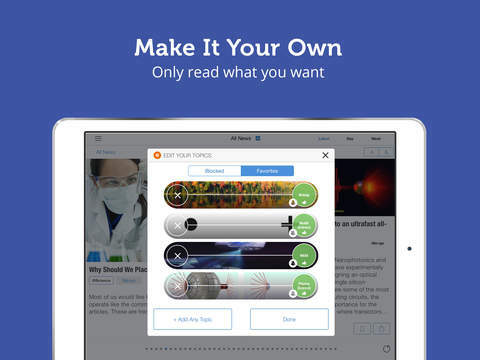 You will find science apps which cater to learners of all ages, encompassing every imaginable aspect of science from biology to astronomy and everything in between. If you’re a lover of everything science you’ll really appreciate the Science News & Discoveries app. 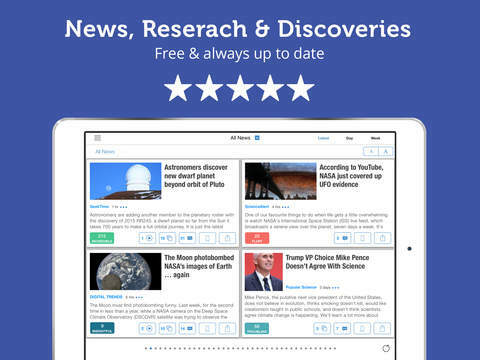 This app brings you science news stories from multiple sources and no story is ever repeated so you’re guaranteed to find something fresh every day. You also have the option of setting up push notifications when a new story is released so that you don’t have to keep checking yourself. There are also some links to great interviews and lectures on YouTube available. If you don’t have time to read a new story don’t worry – you can always save it to read later. It might not look like it, but the continents are constantly moving and altering over time and with the EarthViewer app you can take a look at a fun reconstruction of these changes over billions of years. You can also view sea level maps from the past and look at where they’ll be in the future. In fact, you can travel anywhere in the world by navigating your way around a simulated globe. Probably the coolest feature though, is the ability to track the sites of the world’s major cities over millions of years. 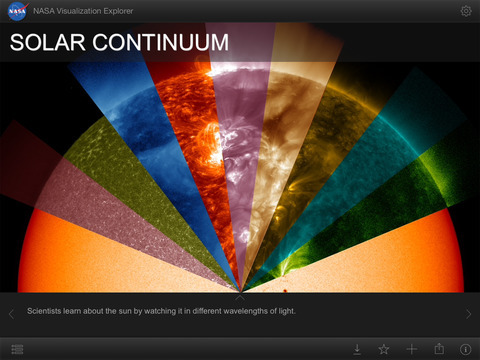 As a bit of an amateur astronomer I was really excited to stumble upon the NASA Visualization Explorer app. 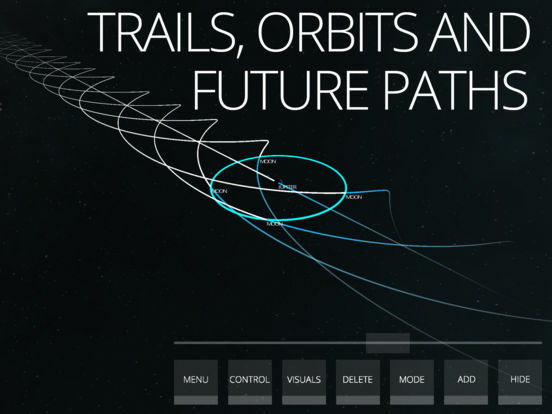 This amazing effort from NASA lets you explore the solar system in all of its detail. It also includes all of the latest news on advanced space-based research from NASA and you can participate with interactive engagements with the app. 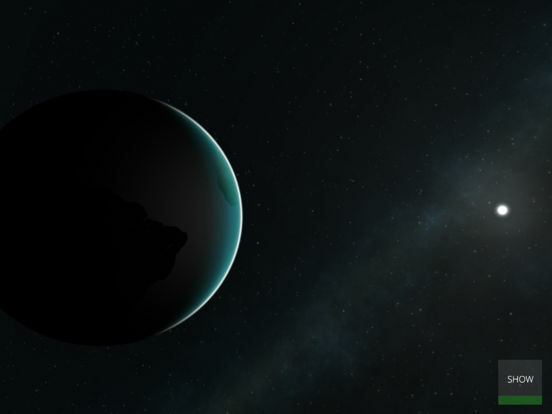 New content is added regularly and you’’ really enjoy the ability to connect directly to NASA’s fleet of research spacecrafts. 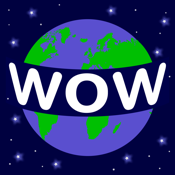 The avid science buff simply can’t get enough of science stories and fortunately there’s an app called World of Wonders – Amazing Science Facts that can fill this insatiable appetite for knowledge. It has hundreds of stories to choose from on a range of topics including: physics, biology, and math. You can even download and access these facts offline if you want to. Don’t forget to bookmark your favorites and share fun facts with friends and family by email, Twitter, or Facebook. 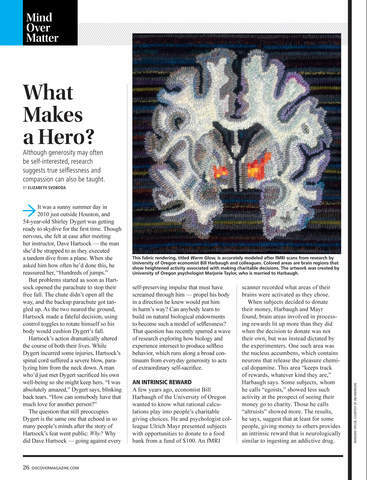 One of the world’s premier science magazines is Discover Magazine and they now have an app with all of your favorite articles. To make it easier to navigate your way around the app there’s a comprehensive help section and you can use it to find all of the latest science news. 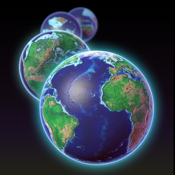 You’ll find stories with all of the current cutting edge theories and developments updated monthly. 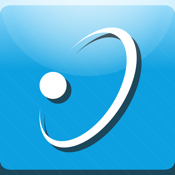 It is subscription based, but they do offer some free article packages. 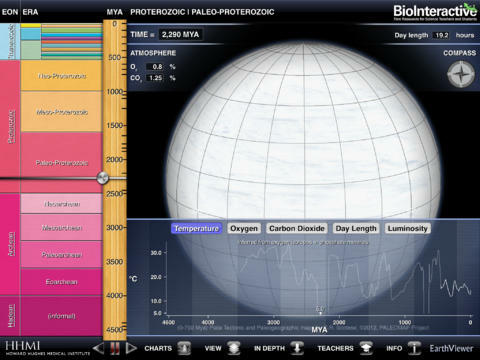 Most kids learn best when they can participate with interactive apps and Planet Families is that type of app. 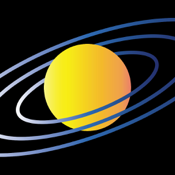 With this app they can create their own stable solar system in a fun and interactive way. It has stunning HD quality graphics and the simulated gravity lets them know when they’ve got things right. There are even asteroids and stars to offer them a whole universe of possibilities to play with. The kids will love this one. We all know how important the climate change conversation is these days and the Earth-Now app does a great job of emphasizing that. This app has full graphic visualizations of the latest climate data which includes: surface air temperatures, carbon dioxide levels, and sea levels. 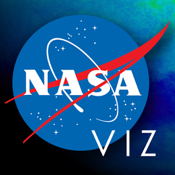 To make things easier to read data sets are described using false color maps which is a great touch and there’s a color coded legend that indicates the strengths of environmental conditions. 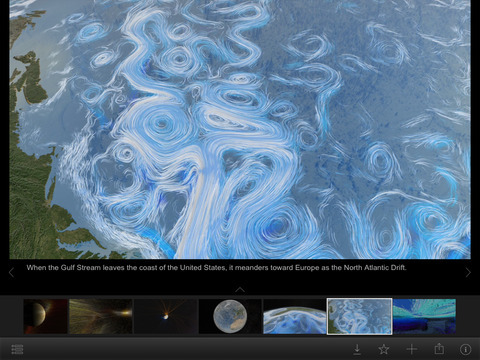 You can even rotate a 3D model of the earth to take a look at conditions anywhere on the planet. 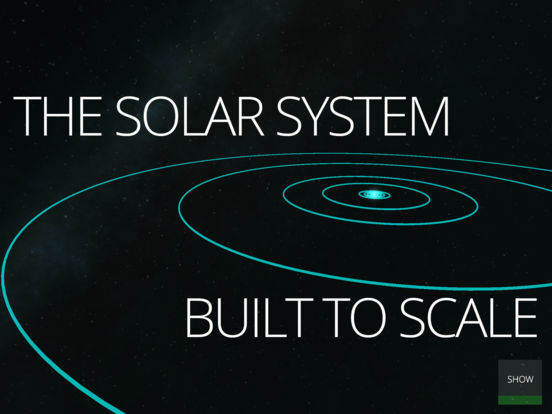 Universe Simulator allows you to observe the solar system in fine detail and there’s a full universe simulator as well. You don’t just get to observe though – you can actually control and manipulate 3D models from within the app as well. 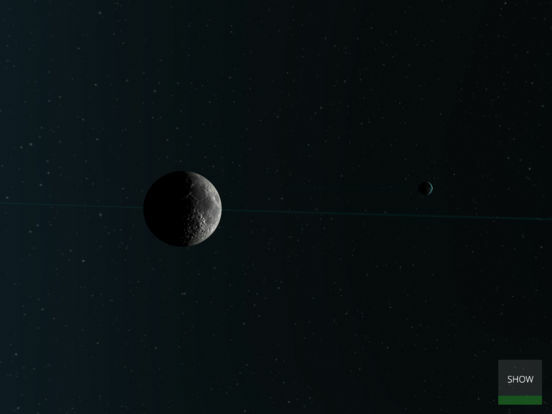 You can change celestial objects mass, velocity, and position to see the types of different effects these changes will have. It can really be a lot of fun manipulating gravity and that’s something you can do in the app as well. There aren’t too many science enthusiasts that don’t get excited when they hear the word’s International Space Station and if you count yourself among this crowd you’ll love the ISS Finder app. 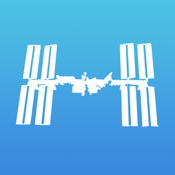 With this app you can track the ISS in real time and you can even receive notifications whenever it’s overhead near your home. You can learn all about the latest crew and what they’re doing and you can access upcoming crew news and schedules as well. Probably the coolest part though is the unprecedented access you have to live videos from within the app. 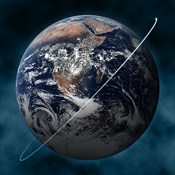 This is a must have app for the science and space enthusiasts out there.